Share this page to help Bienville reach their goal! 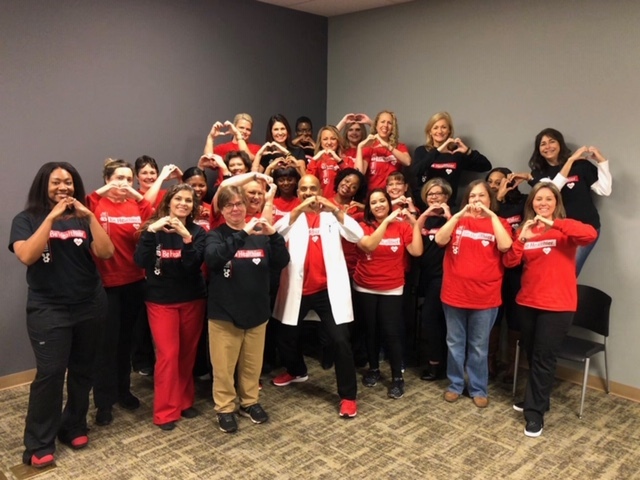 Bienville Orthopaedic Specialists is banding together to take a stand to fight alongside the American Heart Association in their mission of health in our community. We are proud to be sponsoring the event yet we are striving to lead the charge to show our support in all dimensions. Join our team at Bienville Orthopaedic Specialists. Walk with us, share your story, grace us with a donation, or just spread the word. We want to make the largest impact we can in our backyard!